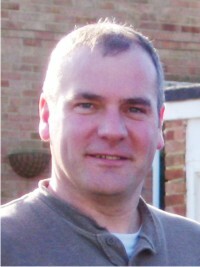 Jon teaches in a Manual car providing Driving lessons in Crawley, Horsham, Horley and East Grinstead. Hard working, attention to detail. Professional, thorough. Likeable & pleasant.